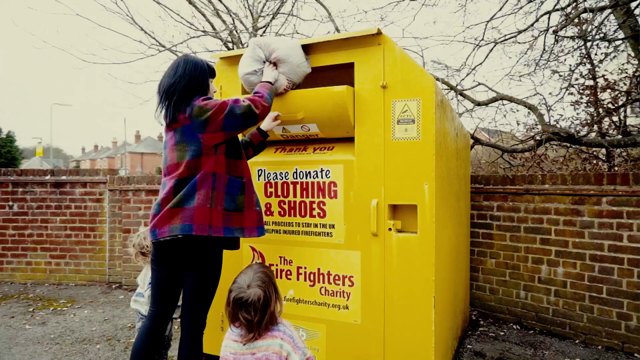 The annual January textile recycling competition is back for another year. 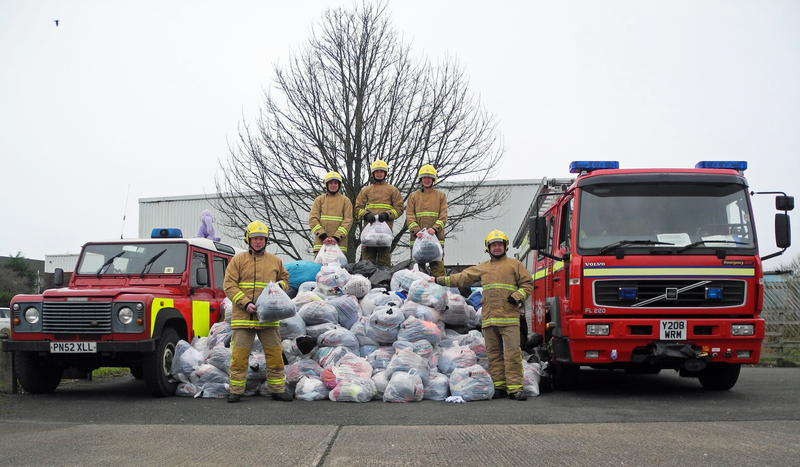 We're hoping to smash last year's total, where the weight of collected textiles was the equivalent of 19 fire engines. 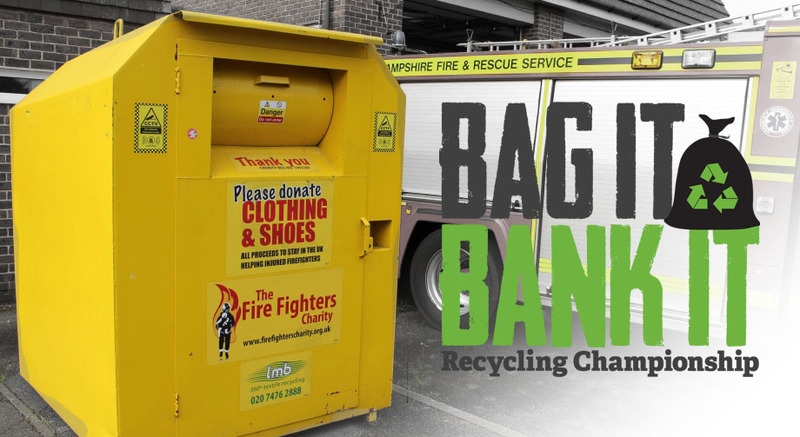 Thank you to everyone who donated textiles and helped spread the word about our January Bag it and Bank it Recycling Championship.